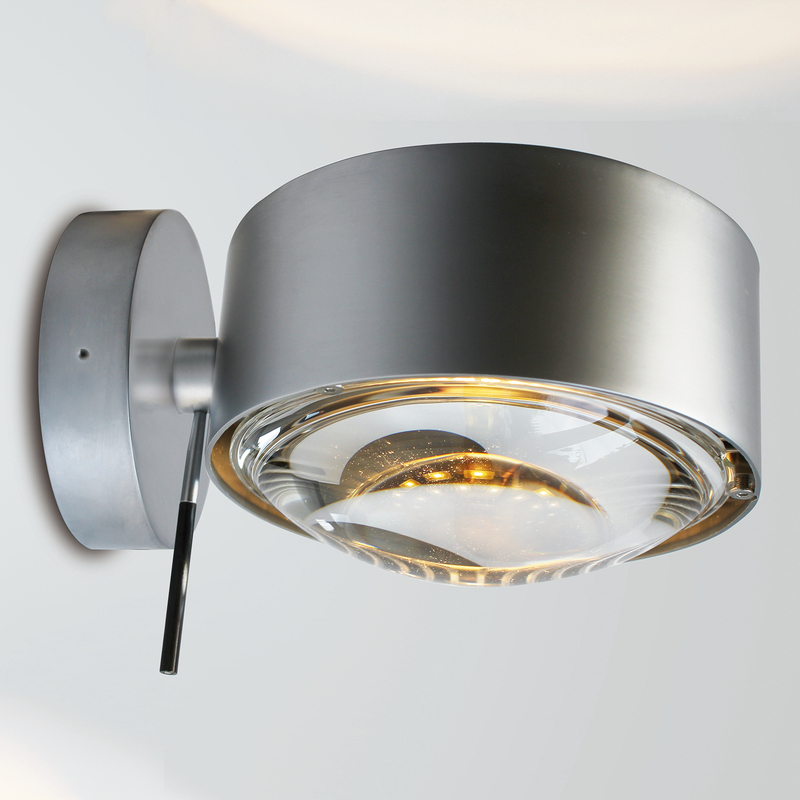 The wall lamp PUK Wall + from Top Light combines fantastic looks with practical details. Like all Series lights PUK PUK convinced Wall ball first by the genius to combine the individual elements. The wall lamp is highly customizable and gives you so even the right atmosphere for your space to create. PUK Wall + also has a hinge that allows the luminaire to rotate completely unbound, what the possibilities of lighting design even further. PUK Wall + from Top Light works on the modular principle: apply through the selection menu your choice of different filters and glass elements, as well as the surface properties of the luminous body - we do the rest The images on this page is available here as a guide available.